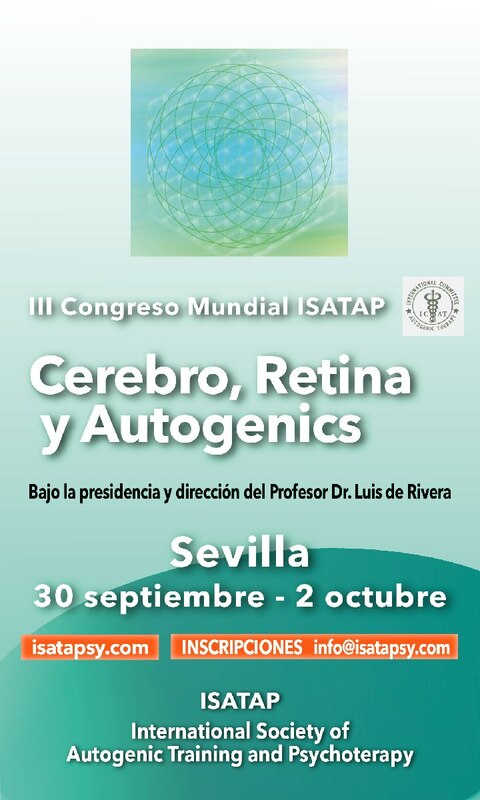 V World Congress of I.S.A.T.A.P. 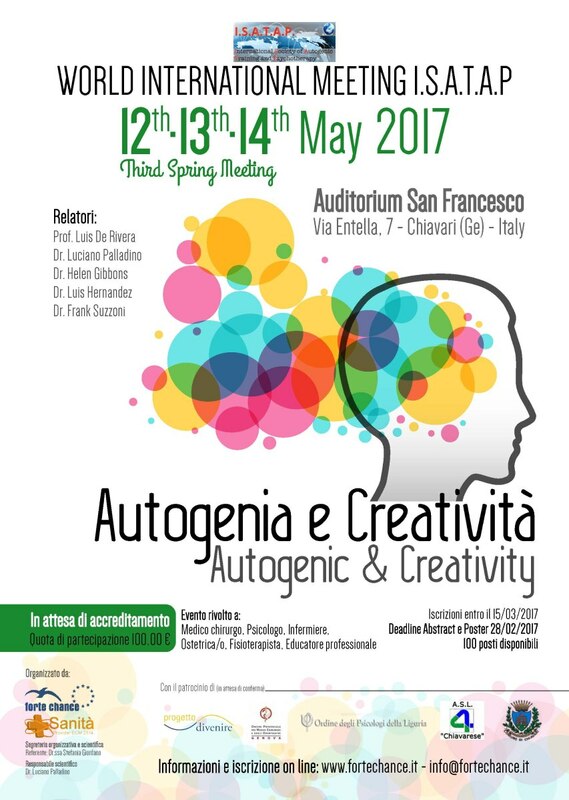 Fourth ISATAP International Meeting, Chiavari (Genoa, Italy), from May 12 to 14, 2017, under the theme of Self-Generation and Creativity. 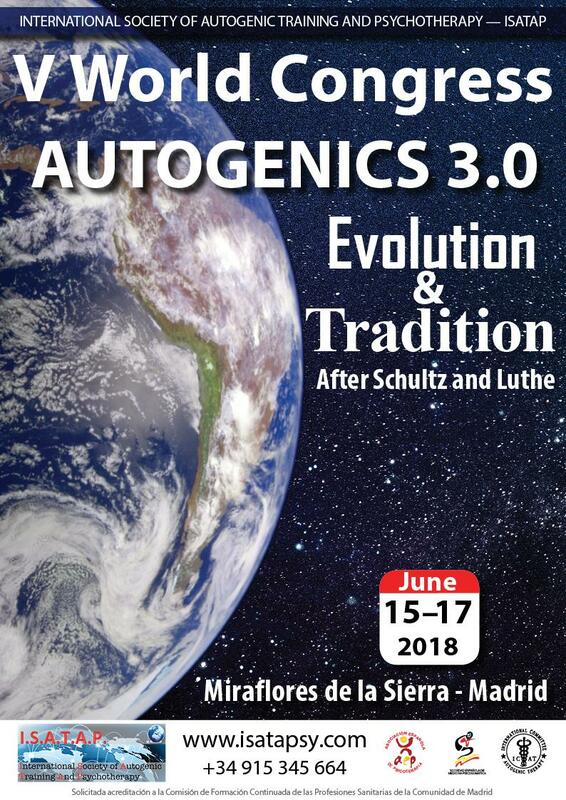 Organized by Dr. Luciano Paladino, a prominent founding member of ISATAP, this was an incredible opportunity to learn, debate and contribute to the development of Autogenics and its relationships with creativity. 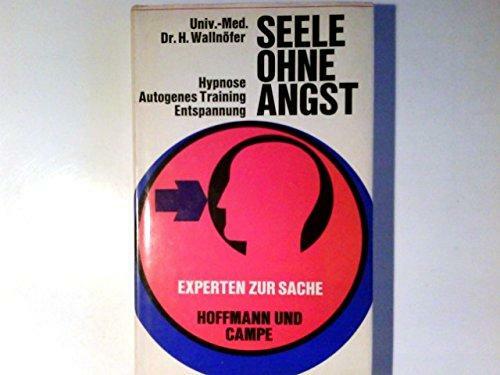 Proprioceptive Autogenic Training To achieve this level the student has to attend to a 110 hours course: 30 hours of classes and 80 hours of supervised personal practice. 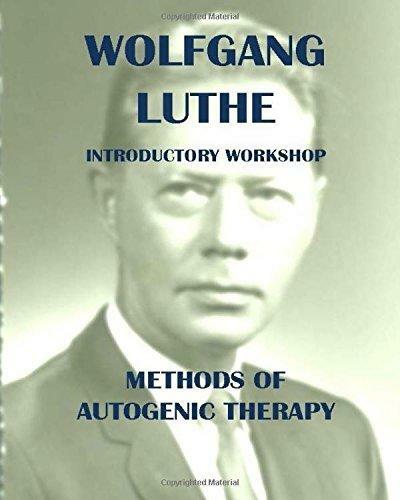 The course includes a complete personal therapeutic experience, learning the basic technique and introduction to advanced techniques. 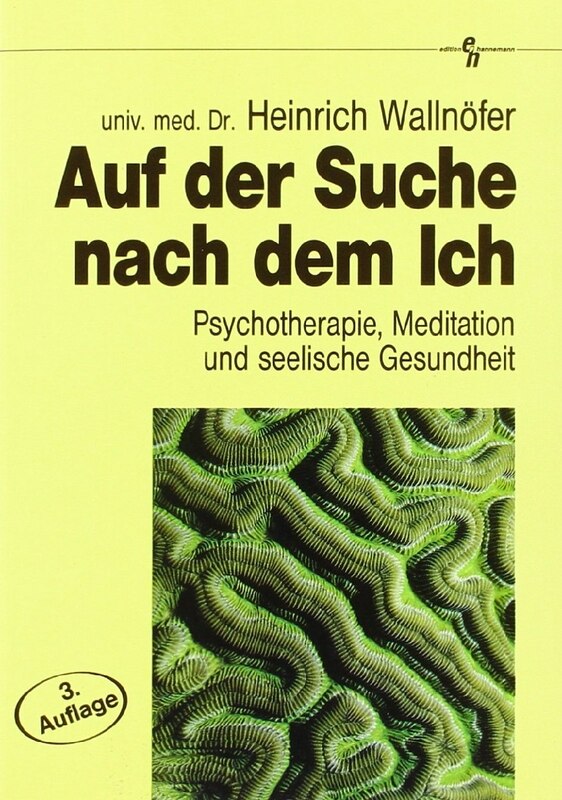 The teaching process is based on personal practice of proprioceptive meditation exercises, supervised closely during the course. 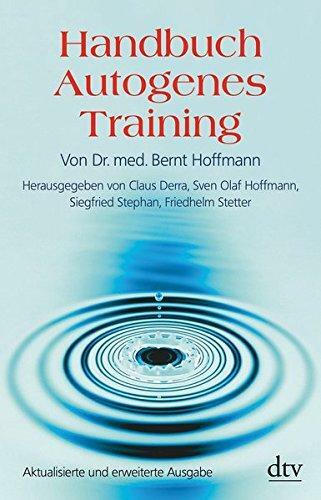 1.- To learn the basic techniques of Autogenics (Basic Proprioceptive Autogenic Training) as well as its indications, contraindications and risks in different pathologies. 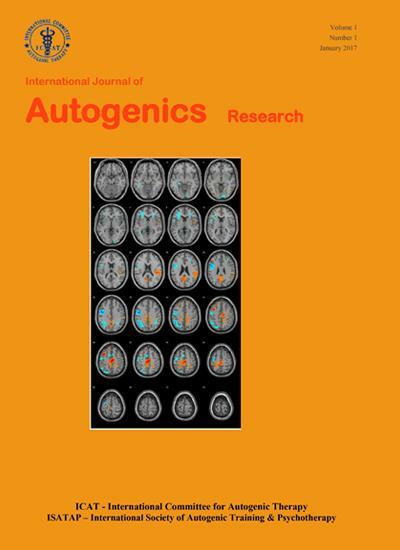 2.- To be able to induce in oneself the autogenous state, in a controlled and regular way. 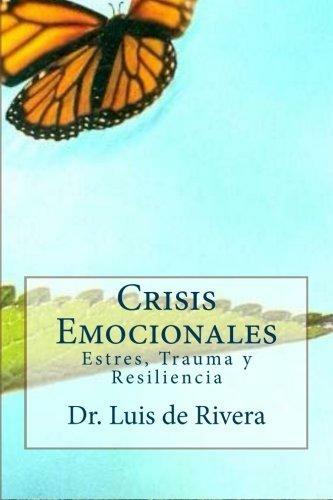 3.- To achieve the necessary knowledge and skills to introduce the techniques learned in its usual clinical practice. 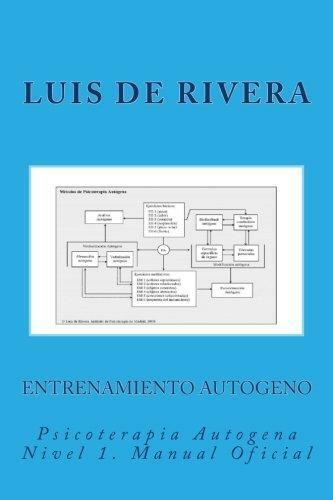 Upon successful completion of the course, the student is awarded the Official Diploma of ICAT, accrediting that he has passed the level one of training. 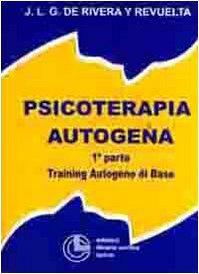 Autogenic Neutralization, Autogenic Analysis, Analytic Advanced Autogenic Training and Training Autogeno Superiore. This level can only be achieved by doctors and psycologist having enough experience in level 2. 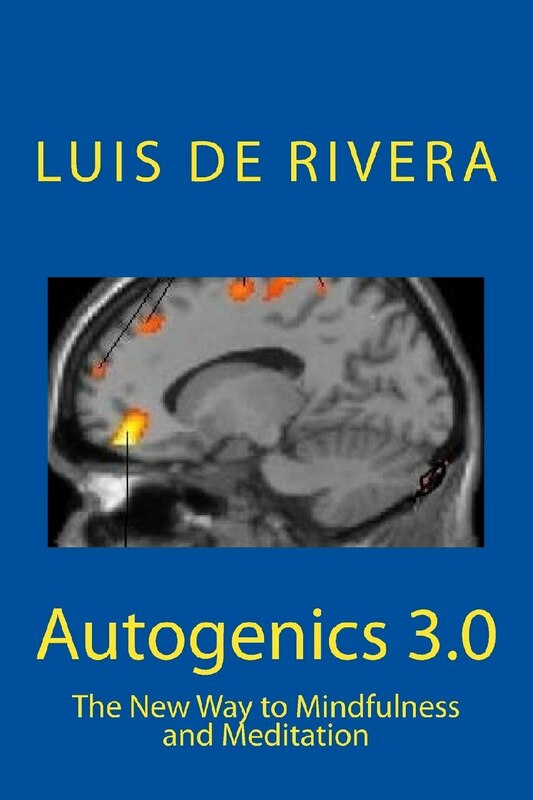 In it, the psychotherapist learns the advanced methods of Autogenics, necessary to treat difficult patients. After passing each level, the student obtains the corresponding ICAT official diploma.